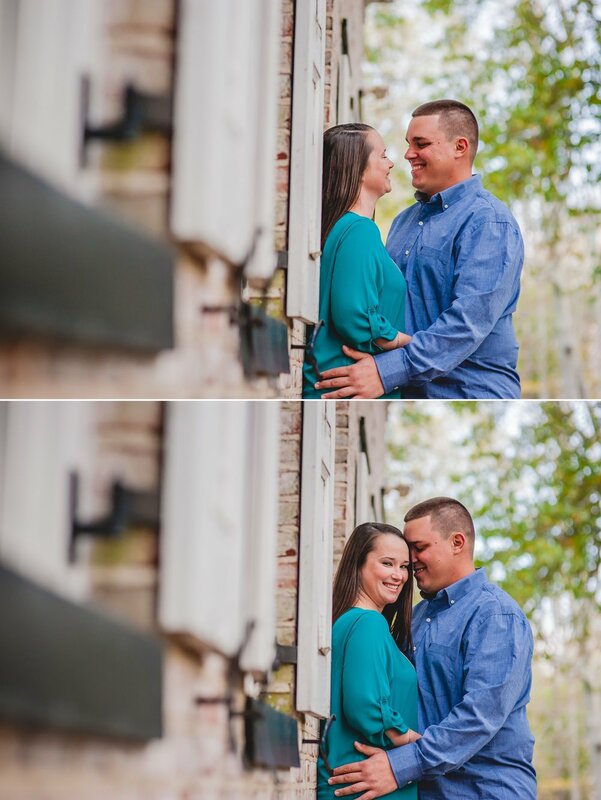 Last year, Mary Catherine and Matt stepped in front of my camera as they prepared to get married, and today is the big day! 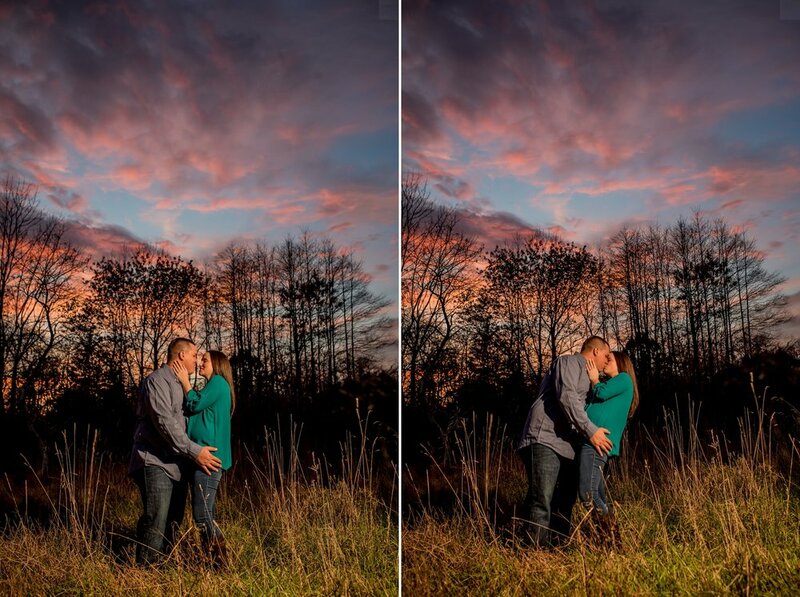 After we connected through mutual friends, these two sweethearts have easily become one of my favorite couples. They have a gentleness about them, that at the time, my very pregnant self appreciated, but they were certainly ready to have fun! One of the things that I love about this couple is how involved Matt was with the wedding planning, which is not an every day occurrence! That night, we were graced with an amazing sunset that I don't know we will get today, but hey, rain is supposed to be good luck, right? 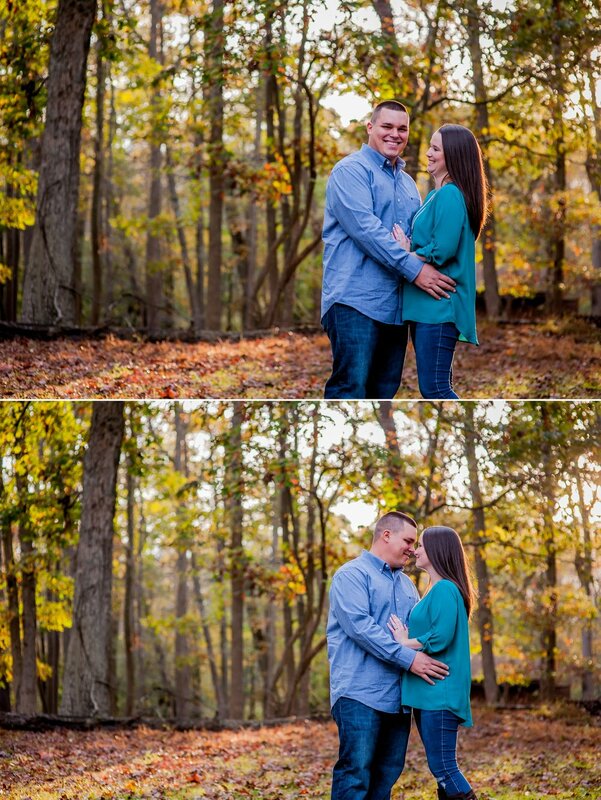 Mary Catherine and Matt, I can't wait to see you two tie the knot later today!